The cost of running an Animal Shelter can be broken down into three categories. animals, employees and shelter maintenance. Animal shelters rely on donations from the public and fundraising and grants if the shelter qualifies for one. 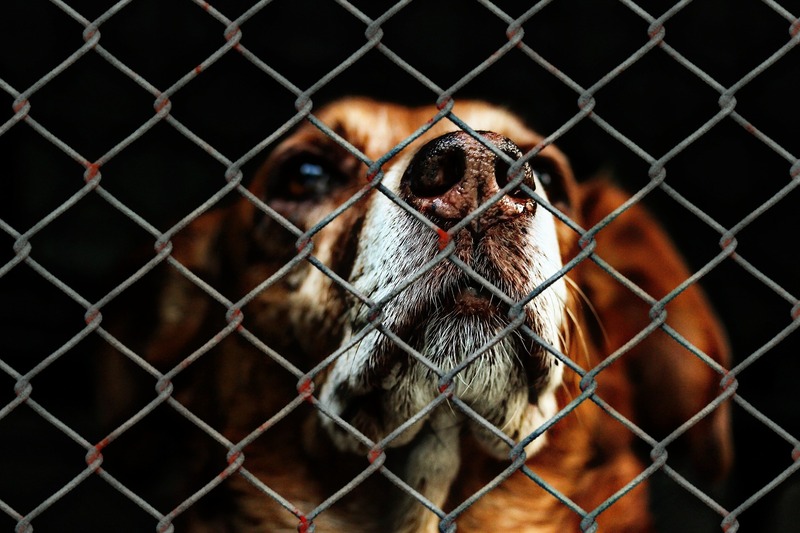 It is a continual struggle just to feed and house the animals that shelters normally house. The figures given herein are just an example, to show what costs incur at an animal shelter as compared to income derived from donations, sponsors and fundraising events and campaigns. Each shelter will have a standard set of costs as per the three categories listed earlier. There are the odd costs which may not be accounted for here, so these costs are not to be taken as actual audited costs. The annual costs of animals kept are, a cat costs £1.200, and dogs are £2.500 per dog. These costs include first year vaccines, neutering and spaying costs, medications including tick and flea treatmen t, worm treatments. Animal foods, bowls, leashes, toys etc add another £50.000 to the overall costs. This cost does not include vet bills. 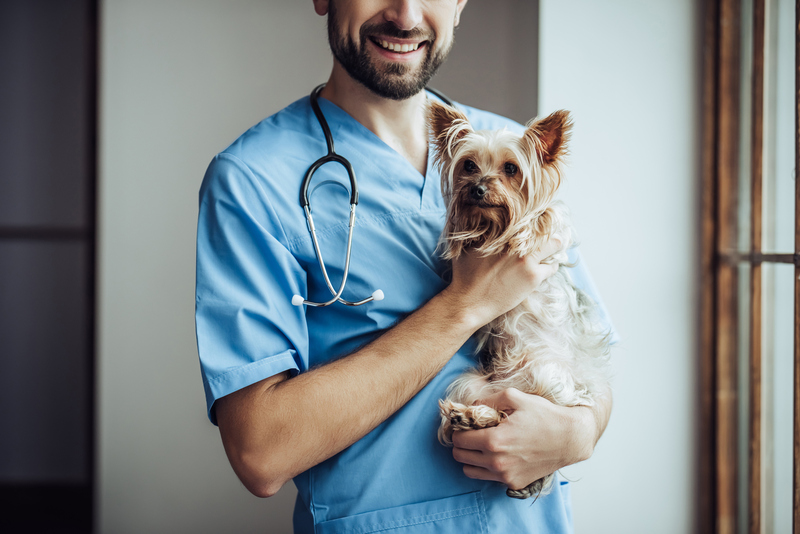 If an animal has behavioural problems and is traumatised and need special medications, this can cost another £30 000 per year or more sometimes. If there are 3 workers and two management staff, then employees have a total salary budget of £215.000. The shelter then houses approximately 150 animals, which means 110 cats and 40 dogs. plus-minus, at any given time. This brings the yearly cost of keeping 40 dogs to £75.000 and 110 cats to £132.000. Licensing and insurances can cost another £15 to £20 thousand per year. There are sundries and equipment such as office supplies and marketing can cost £2.000, cleaning and maintenance equipment replacement costs, vehicle costs such as fuel, licences, upkeep will add another £30.000 so all these costs add up. Here you get the full picture of how costs are spread over the three main categories animals costing in total £287.000, employees £215.000 and shelter maintenance £85 000. Setting this off against the income of the shelter, which was donations, sponsors and pledges plus events from fundraising the total being £525.000 which still leaves the shelter short of £62.000.